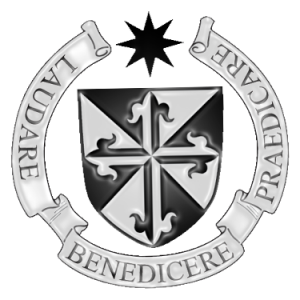 Most of those who join the Order do so with the intention of being ordained priests –members of the presbyteral order. The identity of priesthood is maintained in our tradition, while all the time being aware that it is our call to be Dominicans first and foremost. 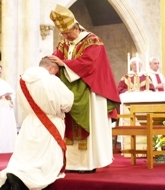 Those who are to be ordained priests must follow a course of studies in philosophy and theology, and after making solemn profession prepare for the orders of diaconate and priesthood. The Dominican priest always bears in mind the fundamental call of our Constitutions (or rules) that the Order was founded for preaching and for the salvation of souls. 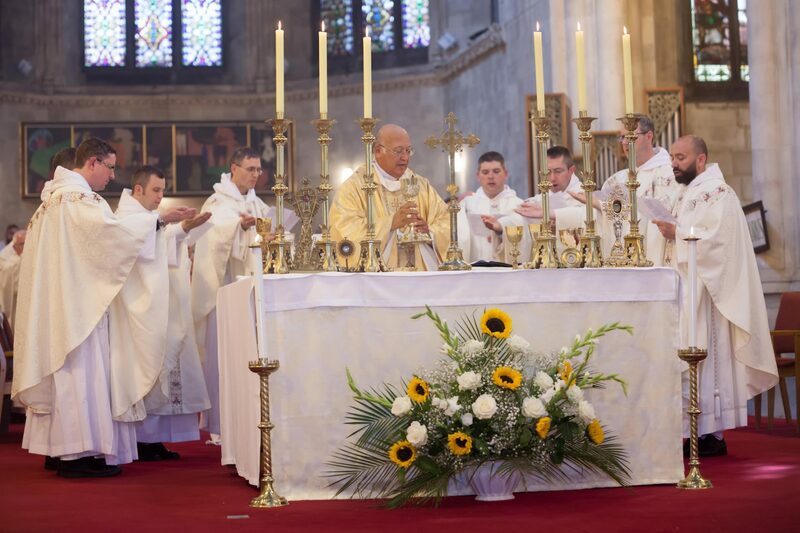 Those who become priests in the Dominican Order share in a special way in the priesthood of Jesus Christ – who came that we might have life, and have it to the full.